Millennium Precision is a contract manufacturer of precision Swiss-style machine components. 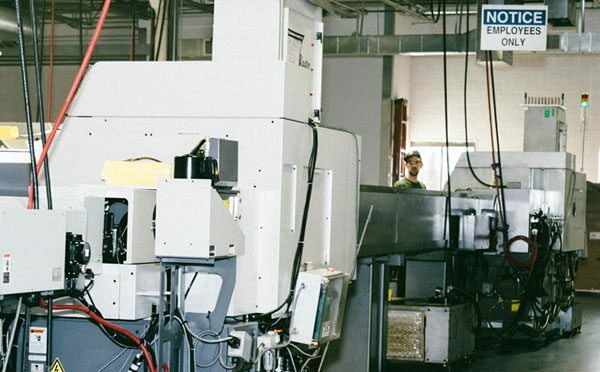 With a state-of-the-art facility that produces impeccably engineered parts, Millennium Precision can do it all, from design to prototype development to high volume manufacturing and inventory management. Millennium’s legacy of expertise is far reaching and covers many industries, including the aerospace, commercial, defense, electronics, law enforcement, optical, and medical industries. 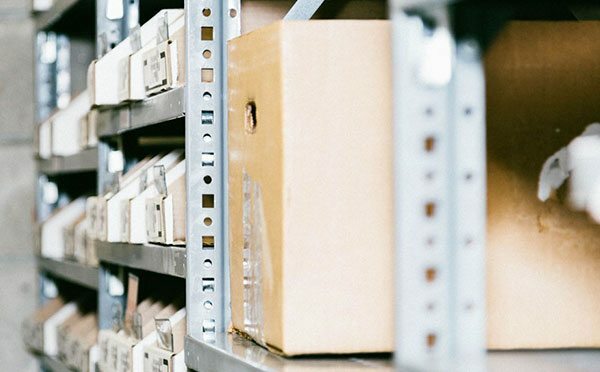 Our experts know that dimensional accuracy is critical to get the job done safely and correctly, and our exacting standards ensure that you always receive an impeccable product, whether your order volume is 1 or 100,000. 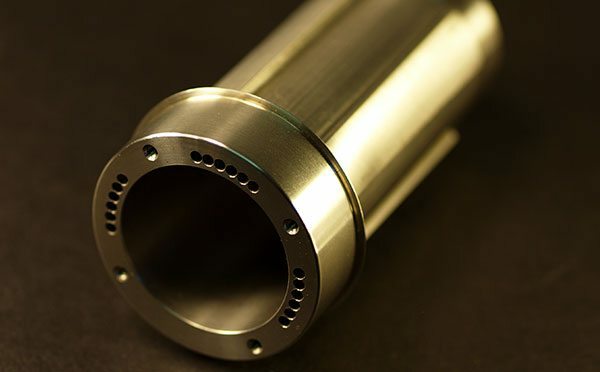 Millennium’s Swiss-style CNC lathe is the key to receiving a superior machined part. In comparison to a traditional lathe, a Swiss-style lathe can create long and slender parts, even with complex geometry. Our machines are capable of producing part lengths up to 12 feet in length and 1.5 inches in diameter; combined with over twenty different materials for manufacturing, the design possibilities are endless. 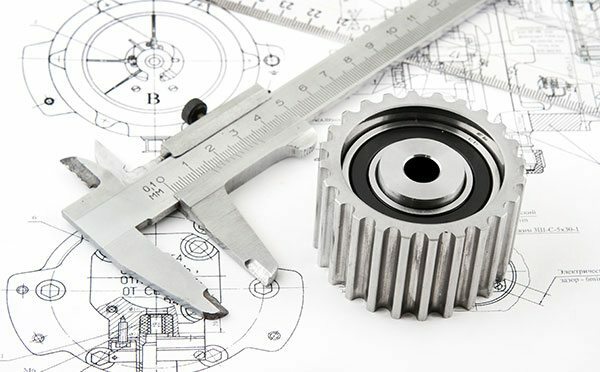 Our prototype department offers a quick manufacturing lead time of 2 to 8 weeks, and a prestige engineering support service to get the job done even faster. No matter the size of your business, if you can dream it, Millennium can create it. Our facility handles nearly all manufacturing capabilities in house, including CAD, 3-D printing, live tooling, precision honing, and more. This eliminates the need to outsource, which adds time and expense to your end product. Lastly, Millennium believes in precision from design to delivery. We inspect every individual part before it leaves the production floor, and our quality procedures and documentation standards keep your order perfect from our floor to your door.